There’s about week left until YoungstaCPT drops off his highly anticipated 3T (Things Take Time) debut album on the 29th of March. 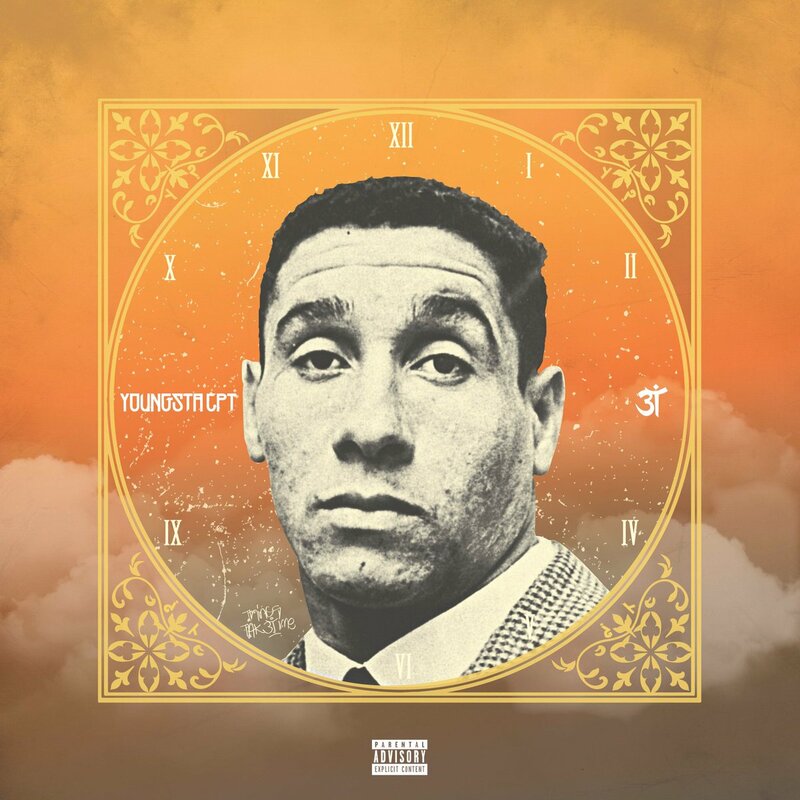 Today YoungstaCPT has just shared the official artwork of the album plus the tracklist. This album is set to contain a whopping 22 tracks and will carry features from the likes of Kay Faith & Robert Black. Youngsta also revealed that this will be narrated by his grandfather Boeta Shaakie Roberts which is something we’re looking forward to experiencing.